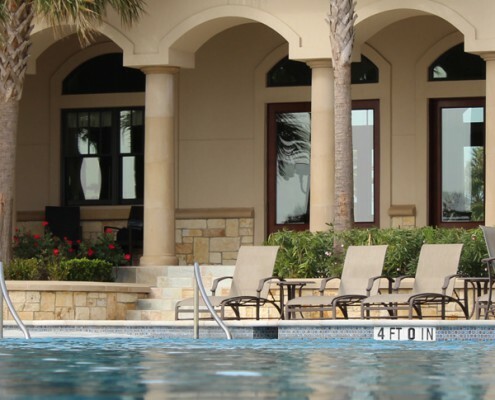 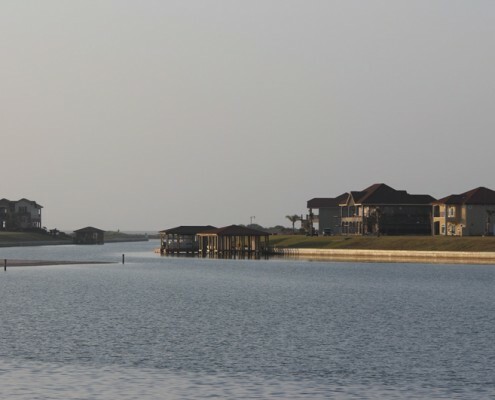 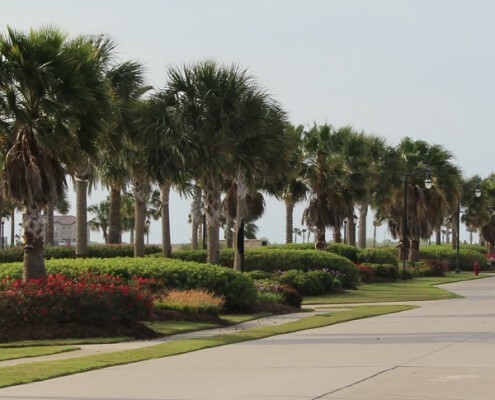 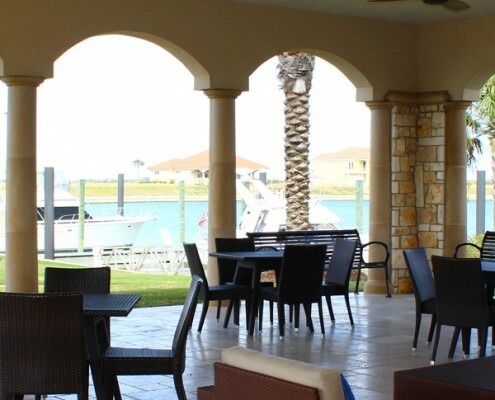 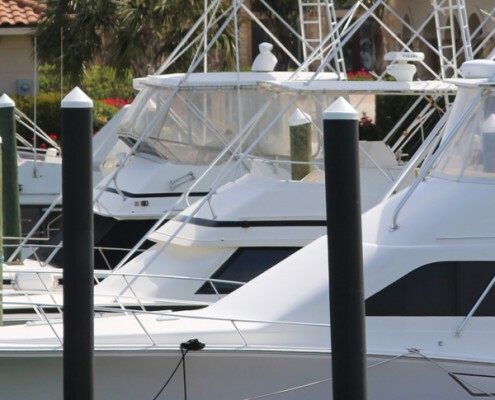 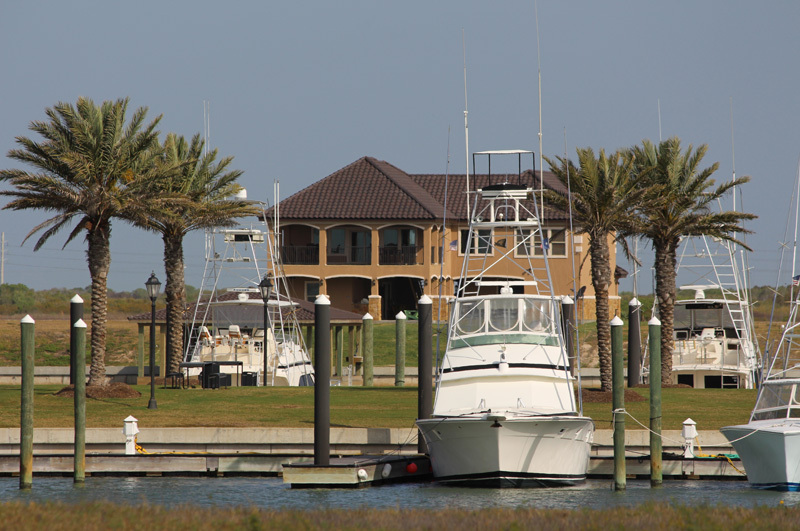 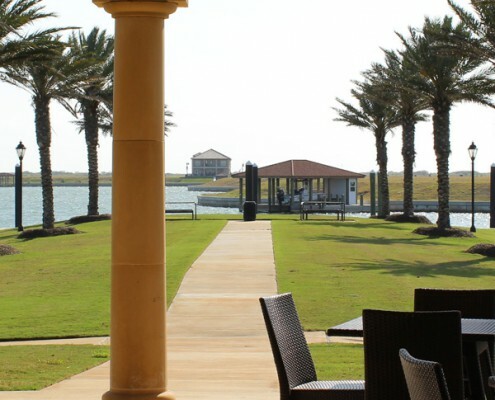 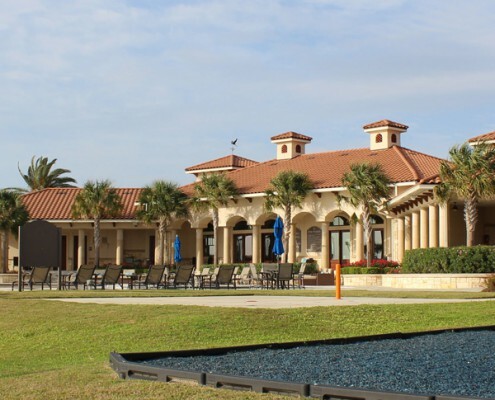 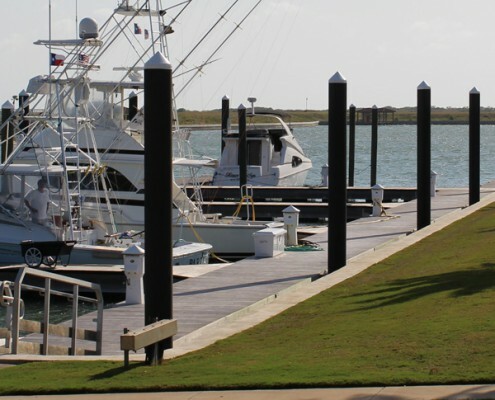 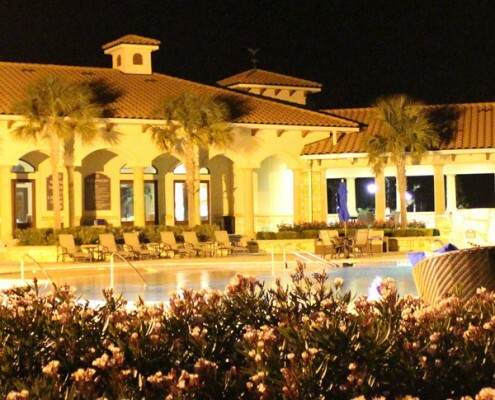 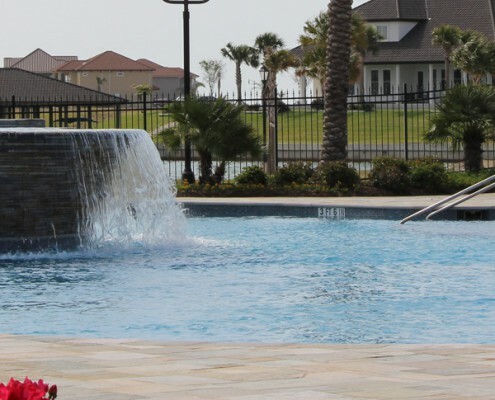 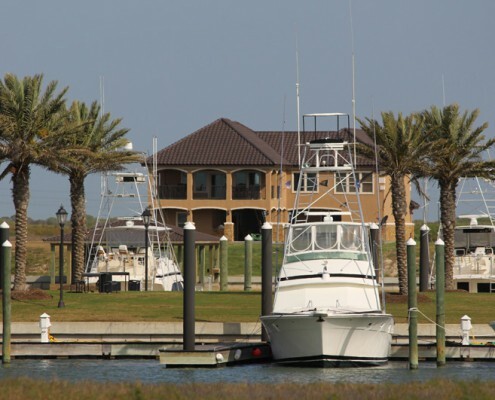 A spectacular new waterfront community located on the Texas Gulf Coast! 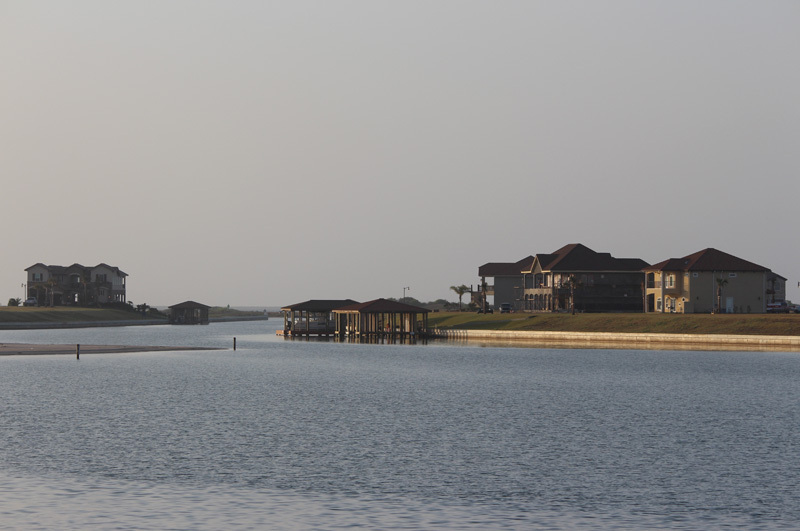 Located on the unspoiled eastern coast of Texas, approximately 125 miles from Houston and approximately 160 miles from San Antonio and Austin, nestled in nature, is a wildlife sanctuary with a lush array of diverse plants and animals – on land and in water. 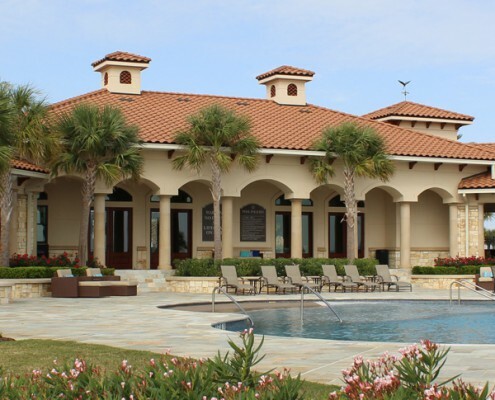 Nowhere else in Texas will you find this rich and rare living experience. 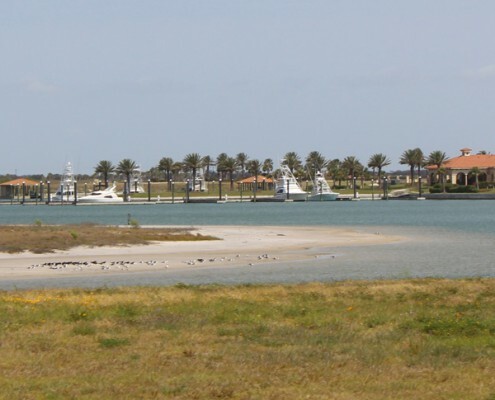 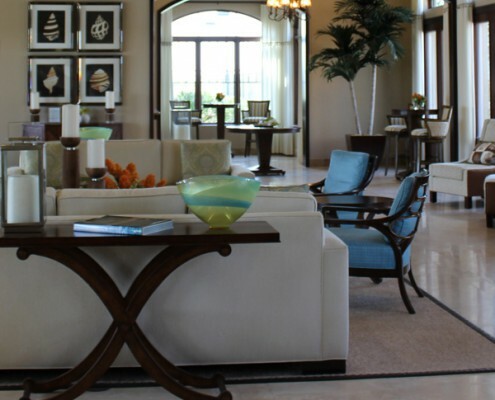 Welcome to The Sanctuary at Costa Grande, a resort community offering spectacular waterview and waterfront homesites. 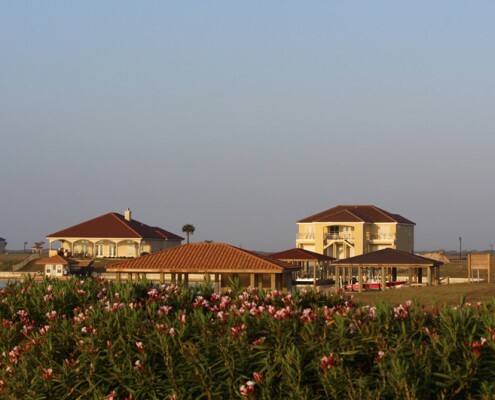 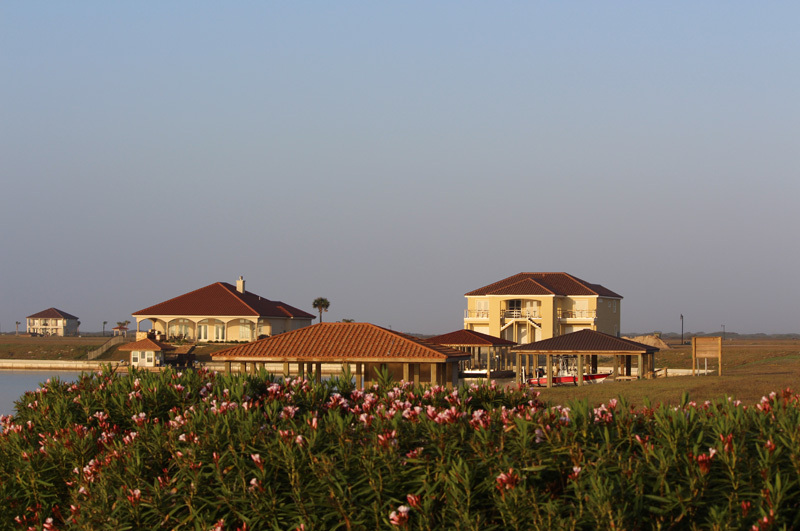 Click here to discover all that The Sanctuary at Costa Grande has to offer.